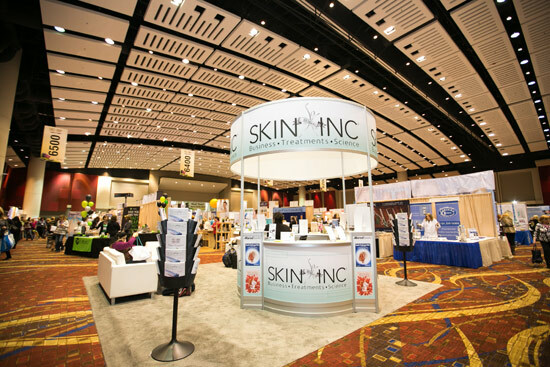 Skin Inc. magazine sponsored the Advanced Education Conference Program, which was set in motion with the Networking Continental Breakfast. 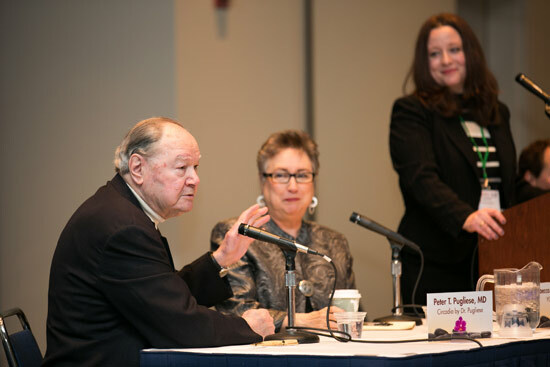 Jill Reinke, managing esthetician at Dermatology & Skin Care Associates in Mason, Ohio, says, “This was my first time at the breakfast—I really felt like this kick-started the weekend and was something I enjoyed and will not miss in the future.” Immediately following the breakfast was “Celebrating the Past and the Future of Professional Skin Care,” a panel of industry legends, including Rebecca James Gadberry, Christine Heathman, Mark Lees and Peter T. Pugliese, MD, and moderated by Cathy Christensen, editor of Skin Inc. magazine. “The legends panel was a great way to kick off the show,” comments Herman. 1. Business is back. It’s all about changing your way of thinking; become business-minded! For those businesses that have survived the Great Recession, it has become very evident that being business-savvy is crucial for success! 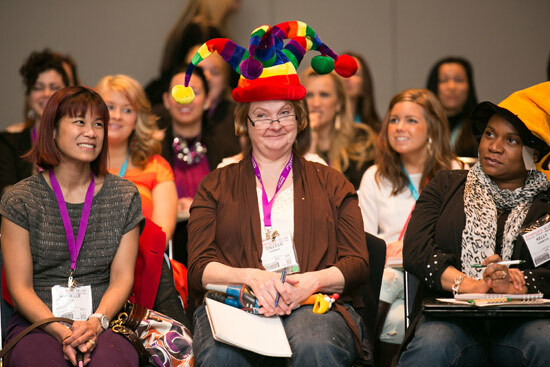 Some tips and tricks from this year’s Advanced Education Conference Program include the following. Increase income potential by taking advantage of retail holidays, including birthdays, Valentine’s Day and your business’ milestones. Plan a calendar of monthly promotions before the start of the year. Create loyalty reward and referral programs for clients. 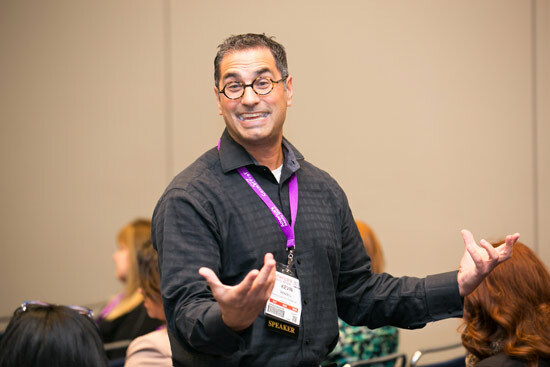 Engage in client communication, such as education, newsletters and promotions, and do this using a variety of communication modalities, including phone, e-mail and social media. Become active in the community by hosting and attending events, and take part in charity work. Generate buzz about your business with the use of marketing and public relation efforts. Keep clients’ regimens as simple as possible—clients are more likely to stick to them if they’re uncomplicated. Your clients are going to buy products, so make recommendations from merchandise you carry. Create a welcoming retail area. Expand your definition of retail; it can go beyond traditional skin care and include items such as robes, brushes and products used in the treatment room. Consider expanding your retail to your website—an online shop makes purchasing easily accessible to all clients and can boost your overall revenue. 3. The Midwest mentality. 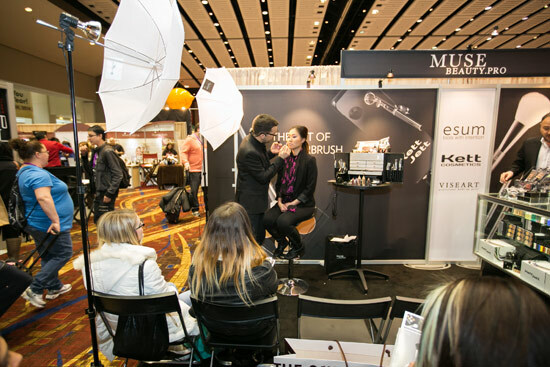 The continued growth and amazing level of engagement seen at Face & Body Midwest 2013 is indicative of the advancement the whole region promises in the years to come. 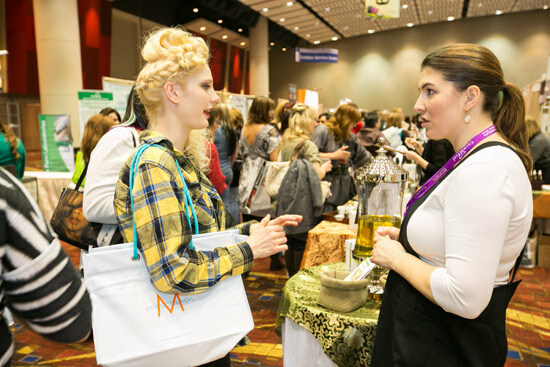 With a record number of attendees throughout the run of the show, Midwestern skin care professionals are investing more in their education and are working to solidify their role as trendsetting, business success stories! No longer relegated to the coasts, professional skin care is coming into its own in the heartland of America! 4. Ingredient trends. Whether new concepts or from the ancient world, ingredients and their abilities are more important now than ever before. 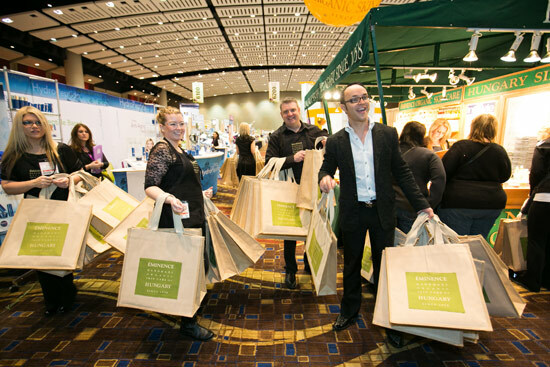 This year, Face & Body Midwest attendees learned about many up-and-coming ingredient trends on the horizon. With this information, they will be the first to recommend products with these ingredients to their clients for amazing results. 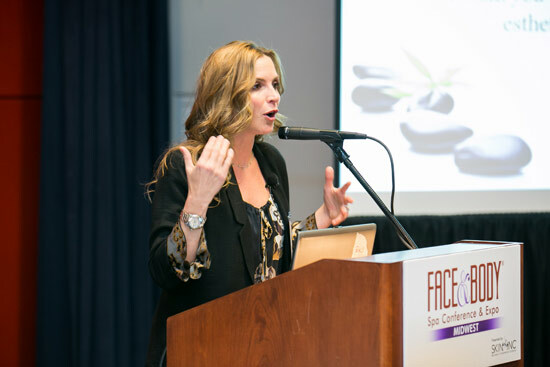 Ingredient guru Rebecca James Gadberry of YG Laboratories discussed some upcoming cutting-edge ingredients, including human stem cell activators and protectors, a multi-action approach to glycation and the world of BB creams. Plant stem cells, involved in growth and repair processes, benefit the skin by increasing cell turnover, decreasing fine lines and wrinkles, evening skin tone and texture, stimulating collagen production and elastin and assisting with the release of comedones. Using plant ingredients has also become of valuable significance in the green and organic markets. Peptides communicate specific messages from one point to another in the body; for example, wound-healing and body-function regulation. They are known to have anti-aging elements, such as stimulating collagen, and thickening skin and reducing fine lines and wrinkles. New peptides are used for balancing stressed skin, exfoliating, brightening, correcting acne and treating sensitive skin issues. 5. The nonsurgical face lift. In an effort to offer the best anti-aging results without going under the knife, a variety of educators and suppliers are using the phrase “nonsurgical facelift” to market plastic surgery alternatives, including the following. Hungarian massage techniques can be used for skin plumping and rejuvenation. A natural and clinical alternative to an invasive face lift can be performed with the use of hyaluronic acid, peptides, collagen and a portable multifunctional machine. Also known as dermarolling, microneedling combines the age-old practice of acupuncture with modern technology and science. Commonly using a device with tiny needles embedded into a roller, microneedling is supposed to inflict tiny holes in the epidermis, inducing collagen renewal in the skin. The theory behind this service is that by using controlled injury, the skin is induced to produce more collagen, tightening the facial skin. Although somewhat controversial, microneedling was on the tip of everyone’s tongue during Face & Body Midwest, and is believed to assist with a variety of conditions, including acne, pigmentation problems and aging issues. 6. Treating clients with health-challenged skin. 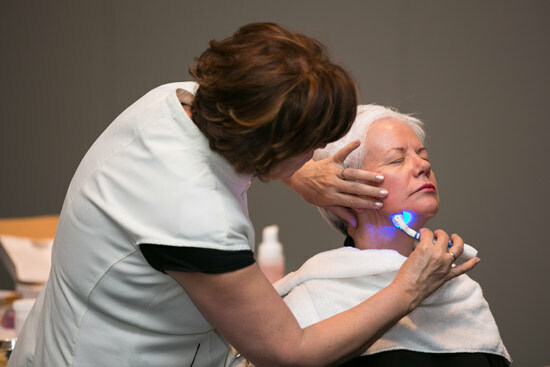 As the population ages, many skin care professionals are working with clients who have health-challenged skin. These include clients suffering with diabetes who also may experience certain conditions such as acnathosis nigricans, scleredema diabeticorum, hypopigmentation, skin tags, skin-thickening and glycation. It is more imperative than even to complete a thorough client consultation before working with a client in order to be aware of any conditions that may cause complications to arise in the treatment room. 7. A deeper look into custom peels. Peels should never be administered based on client desire; instead, a deep conversation with clients, focusing on their concerns, goals and issues, must take place before any peel is chosen. By customizing peel recommendations, estheticians can more effectively treat specific skin concerns and conditions such as acne, dehydration, aging and uneven pigmentation. With this advanced approach, professionals can go a step further and create a multifaceted treatment plan for more complicated skin types that suffer from a combination of various skin problems. 8. Highlight on hyperpigmentation. The hottest word in professional skin care right now is “hyperpigmentation.” Caused by an overproduction of pigment, all types of hyperpigmentation can affect any person regardless of heredity, although it is more common in darker-skinned individuals. It can be induced by UV light exposure, medications, hormonal issues and post-inflammatory events. Depending on the type of hyperpigmentation you are working with and the skin type of your client, hyperpigmentation may be able to be controlled through the following actions. 9. Long-term career development. 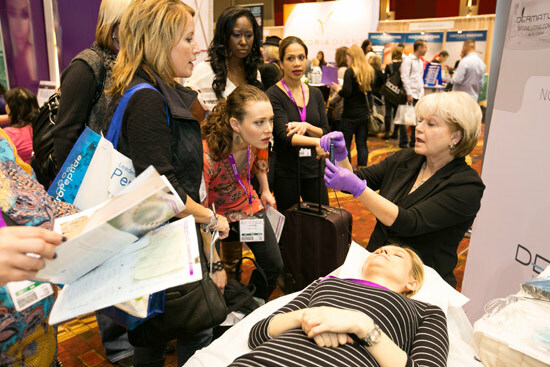 Continue to educate yourself on the newest products, technology and procedures with classes and other advanced education resources. 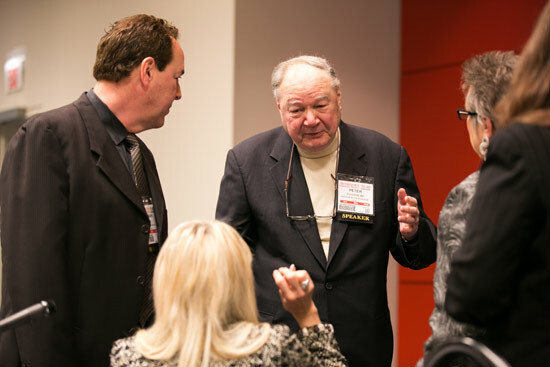 Network and attend industry events and trades shows. Also, network with other small business owners in your community and stay educated about the issues taking place regarding small businesses. 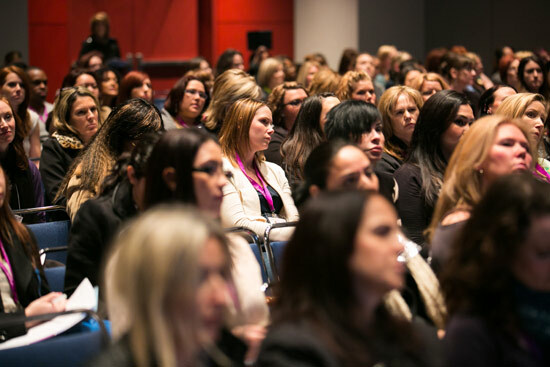 You must remain inspired and motivated to be the best skin care professional possible! 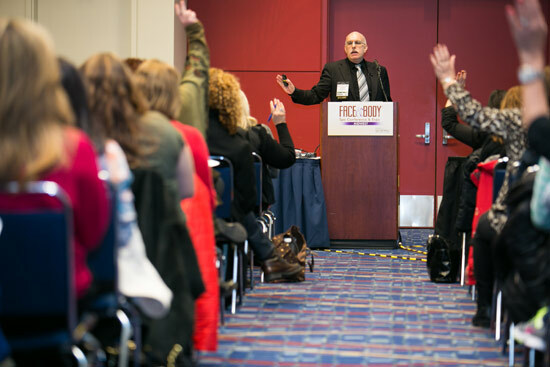 Stay up-to-date with advanced certifications and esthetician licensing available, and consider becoming knowledgeable about ancillary services, such as shiatsu massage and aromatherapy, to open up new revenue streams for your facility. 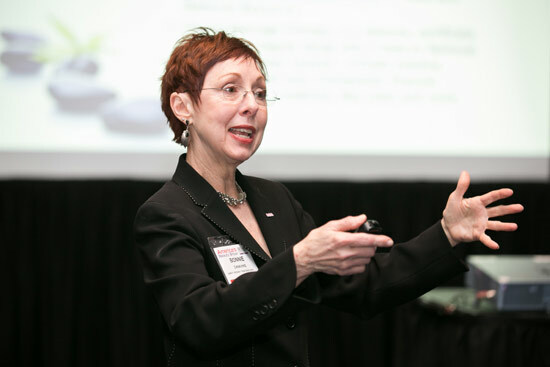 Become a member of various industry associations to participate in networking and invest in advanced education events. Invest in personal malpractice and liability insurance to keep yourself covered under a variety of circumstances. Add up-and-coming services and skin care trends. Make marketing and retail a staple in your work. 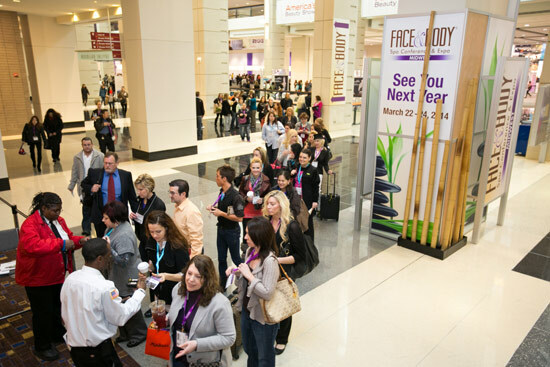 Don’t miss next year’s Face & Body Midwest, March 22–24, 2014, at McCormick Place West in Chicago. 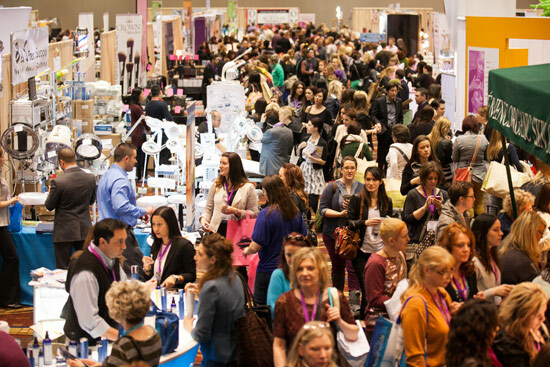 If you just can’t wait until then, Face & Body Northern California is August 24–26, 2013, in San Jose, CA. 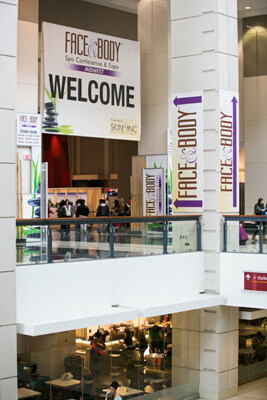 Check out www.FaceandBody.com/california to learn more.